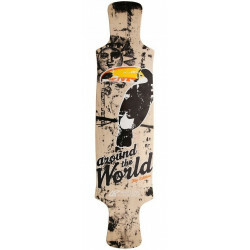 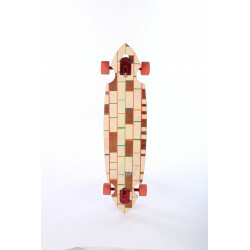 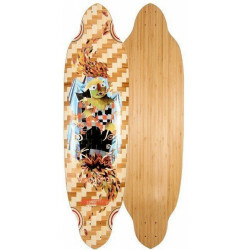 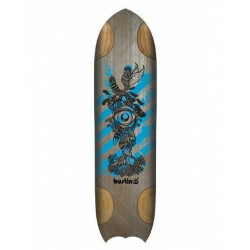 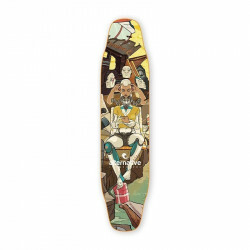 24 " - 48 "
Longboards CompleteThere are 200 products. 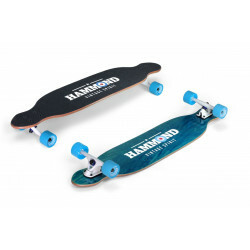 Trucks: Hammond Fifty Trucks V2 180mmWheels: Surf Highway Custom 70 mmBearings: Abec 5. 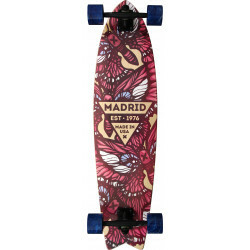 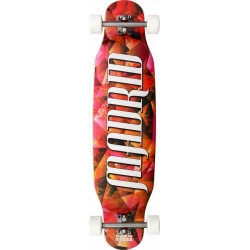 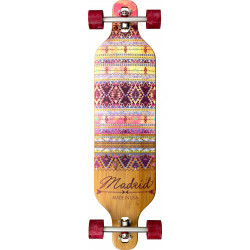 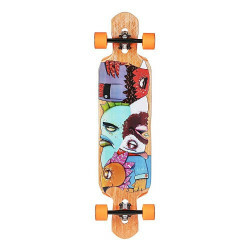 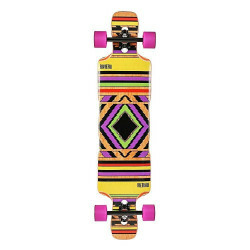 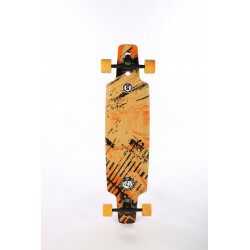 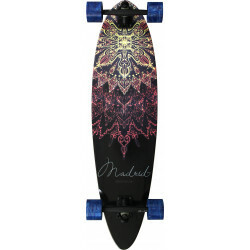 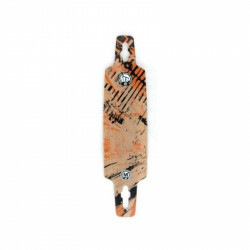 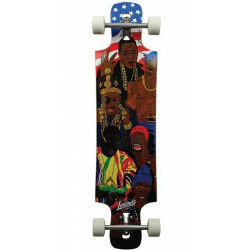 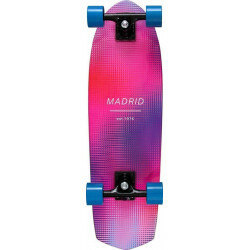 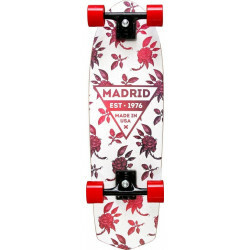 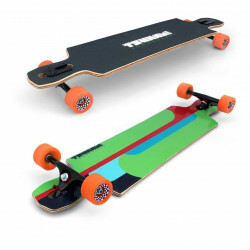 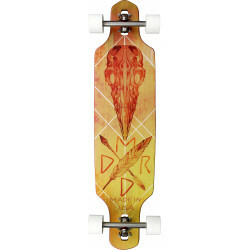 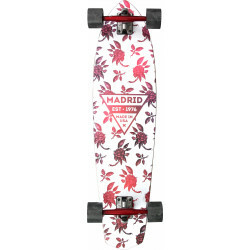 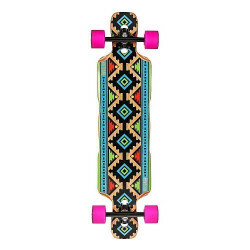 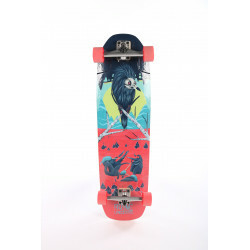 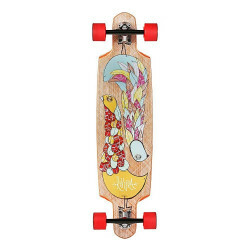 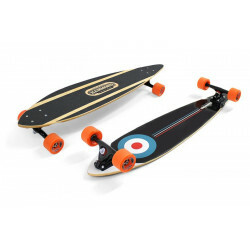 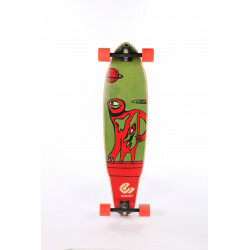 Trucks: Rebel Trucks 180 mm 50º RKPWheels: Surf Rebel Longboard Race Pro Formula 70mm x 50mm 83a.Bearings: Abec 9. 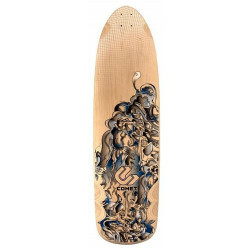 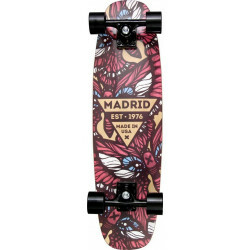 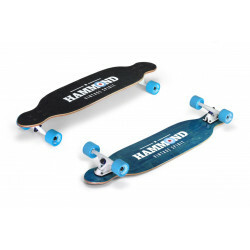 Trucks: Hammond Carving TrucksWheels: Hammond Carving Series 80a 70mmBearings: Abec 9. 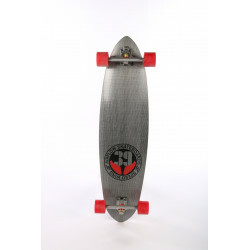 Length: 86.5 cm/34" Width: 22.9 cm/9"
Length: 40'' / 102cm | Width: 9.25'' / 23.5cm | Please order separate from regular orders. 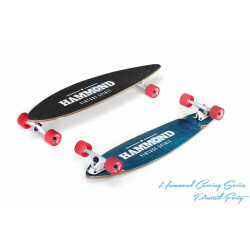 Length: 99.1 cm / 39" - Width: 22.9 cm / 9" - Wheelbase: 74.9 cm / 29 1/2"
Length: 104.1 cm/41" Width: 25.4 cm/10" Wheelbase: 61 cm/24"
Length: 101.6 cm / 40" | Width: 23.8 cm / 9 3/8" | Please order separate from regular orders. 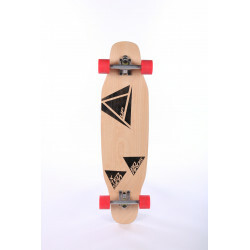 Length: 37'' / 94cm | Width: 9'' / 23cm | Please order separate from regular orders. 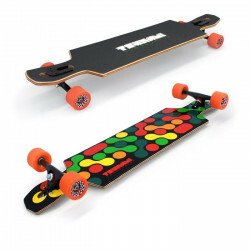 Not suitable for freestyle tricks. 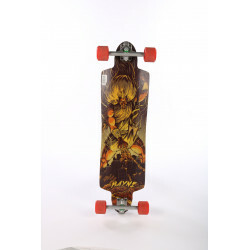 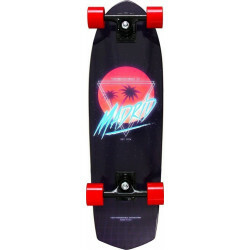 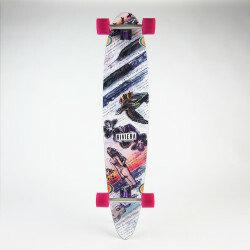 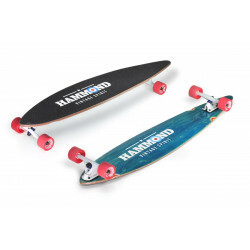 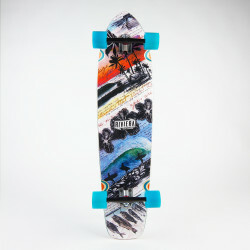 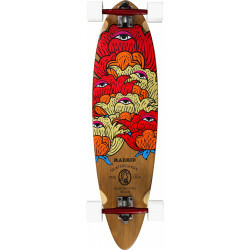 Trucks: HammondWheels: Surf Highway Custom 70 mm. 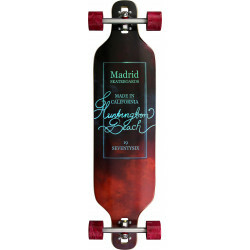 Red.Bearings: Abec-5 Lubed..
Trucks: Caliber 180mmWheels: Cadillac High Rollers 70mm 79ABearings: Cadillac High Performance. 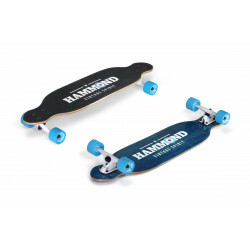 Trucks: Paris 180mmWheels: Cadillac High Rollers 70mm 79aBearings: Cadillac High Performance. 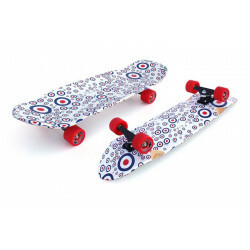 Trucks: Mini Wheels: Cadillac White Walls 59mm 78ABearings: Precision Steel. 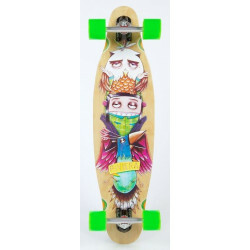 Trucks: InvaderWheels: Cadillac White Walls 59mm 78ABearings: Precision Steel. 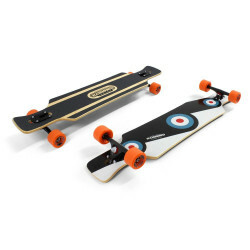 Trucks: Caliber 180mmWheels: Cadillac Cruiser 70mm 80ABearings: Abec 5. 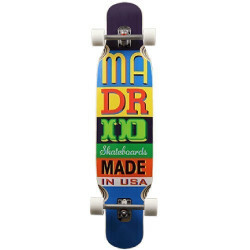 Trucks: Randal 180mmWheels: Cadillac Cruiser 70mm 80ABearings: Abec 5. 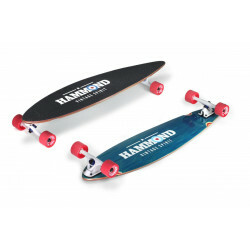 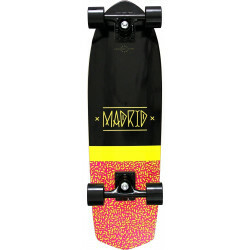 Trucks: Randal 180mm Wheels: Cadillac Cruiser 70mm 80aBearings: Abec 5. 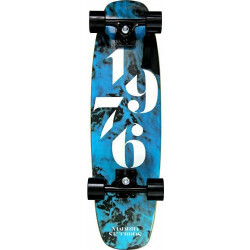 Trucks: Caliber 180mm Wheels: Cruiser 70mm 80ABearings: Abec 5.